We’ve talked about post-editing before, but what does pre-editing mean and why should you be doing it? 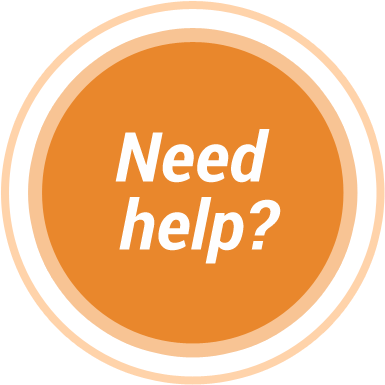 Pre-editing is the process of reviewing a document before you begin the translation process, looking for issues that could cause problems in translation. 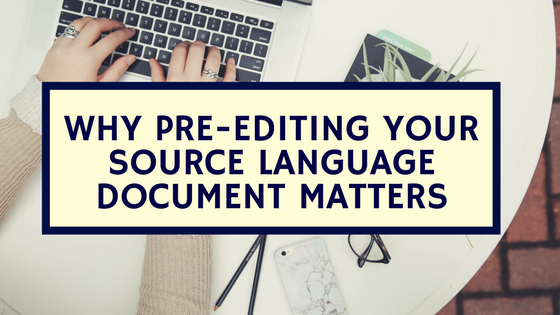 Here are some tips on how to ensure that the translation process goes smoothly and that your target-language document is as useful as possible. Make sure the document is error-free. This sounds basic — and it is! Spelling and grammar errors can lead to misunderstandings on the translator’s part. Other elements of a text, such as numbers or proper names, will be included as-is in the translated text, so it’s critical to make sure that the document provided to the translator is correct in all its aspects. Eliminate ambiguities. Make sure the source document is clear and easy to understand. 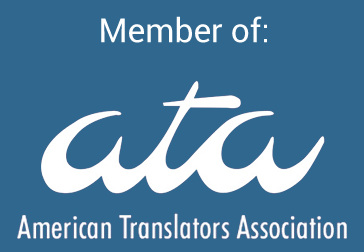 If a translator has questions about an ambiguity in the source text, she will need to reach out to you, potentially adding time to the process. Take a look at how you use cultural references and idiomatic expressions. When you’re writing for an audience with a similar linguistic and cultural background to you, it’s easy to pepper your text with references that are specific to that group. But a translator won’t always know how to handle them – should they keep references from the source culture or try to find their equivalent in the target culture? What if there isn’t an equivalent? Give context. It’s counterintuitive, but single words or short phrases without context can be some of the most problematic for translators. For example, the Spanish word reloj can be translated either as clock or as wristwatch. Without context, a translator is forced to guess or to send follow-up questions. Avoid confusion by adding context where possible — or use the comments feature in Word, Excel, or Acrobat to add notes for the translator. Optimizing your document for translation is one of the best and easiest ways to reduce errors, translator questions, and even the time it takes to produce a finished translation.